I am a firm believer in that everything happens for a reason. Most of the times it starts out like a big ol’pile of poo and is really hard to take in, but eventually, the reason reveals itself. This has been a really hard few weeks for me, in just about every way possible, with a ton of new experiences. Two of my boys had birthdays, one with our first ever friends instead of family party. I got to experience kindergarten meet and greets and open house at school for the first time (along with figuring out how I was going to scrape together tuition) sending my baby to Kindergarten and starting soccer. On top of that it’s canning season so I have been in the kitchen non-stop trying to get to the veggies before they go bad. Let’s just say my stress levels were through the roof. The final Jenga piece that sent everything toppling was when a babysitting job I had lined up fell through. I was planning on adding another child to the mix of our craziness and just a few days before I was supposed to start was told that they would be sending their child to a full time preschool. Now, this was a great move for their family, and I am happy for them, but for me, it was the feather that broke the camel’s back. I was counting on that income, I already had schedules planned and it was all taken away. I cried, freaked out for a bit, then took a deep breath and realized this might not be so bad. All of a sudden I was oddly ok with it. I mean, I have wanted to start writing again and I have wanted to re-vamp my homestead business, so maybe this is the break I needed. Maybe, this was God’s way of telling me it was ok to stop worrying about helping everyone else and to start working on myself and get done what I need to get done. This was my reason to get back at it. 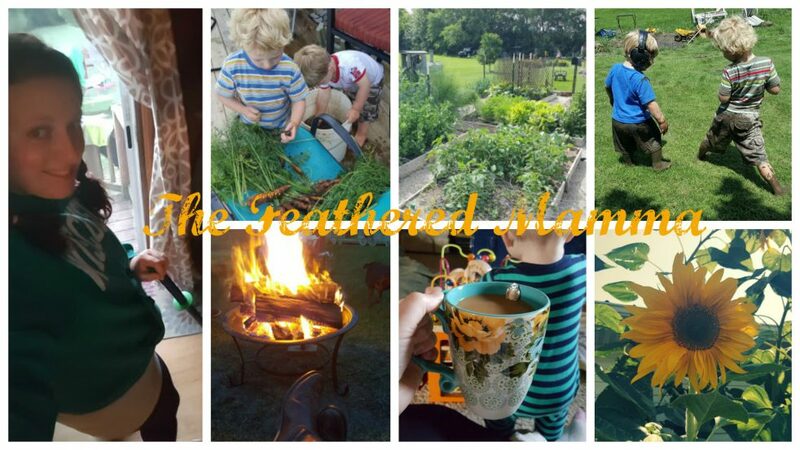 So here I am, bringing back the blog, and re-launching my homestead business Redmer Acres! So, when you feel like you are stuck in the deepest mud hole and can’t see a way out, just know that you are there for a reason. Whether that reason is for you to learn perseverance, patience, or to just test your faith, know there is a reason.